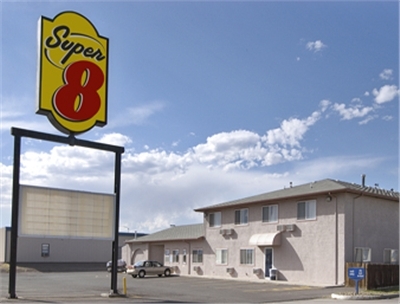 2 Queen Beds Non-Smoking Room free hot breakfast, Wi-Fi, Fridge, microwave, notify hotel if you have a pet. 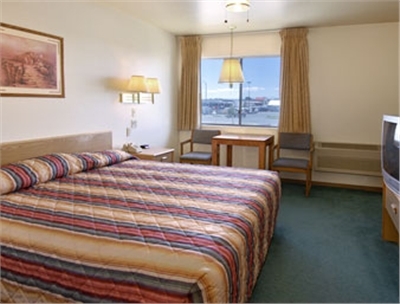 1 King Bed Non-Smoking Room free hot breakfast, Wi-Fi, Fridge, microwave, notify hotel if you have pet. Deposit	| 1 nights lodging taken at the time of booking and the remainder of the balance is due 30 days prior to arrival. Check Out	| Check out is before 11am. 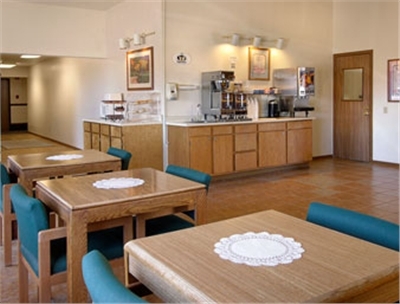 Pets	| Pets are accepted with a maximum of 2 pets are allowed for a non-refundable charge of $10 per night. Other	| 24 Hour Cancellation Policy. 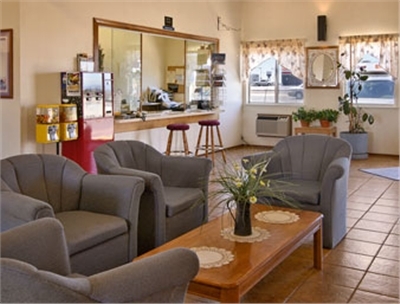 Pets are accepted with a maximum of 2 pets are allowed for a non-refundable charge of $10 per night.